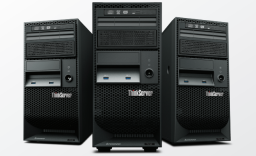 We offer full range of Lenovo Server (previously named IBM server) at very competitive price. 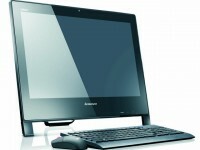 We also offer add on services such as OS and application installation, network installation, etc. Please contact us for a quotation. SXL is a Adobe Certified Reseller in Hong Kong. We offer genuine Adobe products. We also provide installation and support services at our regular service fee. 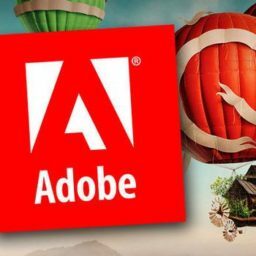 We offer Adobe’s Buying Programs to business customers. American Power Conversion provides protection against many of the primary causes of data loss, hardware damage and downtime. 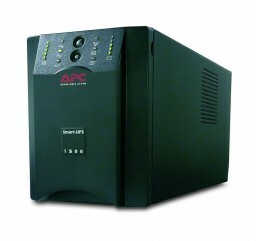 APC, known for Legendary Reliability™, sets the standard for quality, innovation and support for power protection solutions from desktop systems to data center operations to entire facilities. 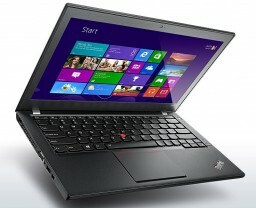 There’s a reason ThinkPad reliability is legendary and it starts with military-spec testing against extremes — Lenovo laptops more than endure the rigors of everyday life. Factor in the award-winning precision keyboard with its renowned red TrackPoint®, multitouch touchpad, ergonomic keys, and convenient multimedia buttons and we’ve got comfort covered too. Whether you run a small business or the IT department of a massive enterprise, you can have confidence in these desktop PCs’ reliability, ease of use and productivity — not to mention their green appeal. Choose from multiple form factors, then let these tools of business do the rest. Unit B, Room 10, 16/F, Harry Industrial Building, 49 Au Pui Wan Street, Fotan, NT, Hong Kong.